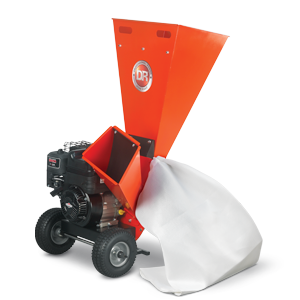 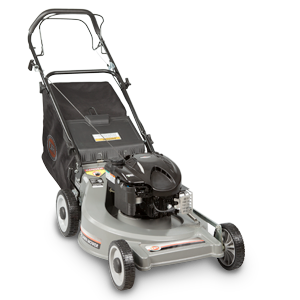 FINISH CUT MOWER FOR LAWNS AND FLATTER FIELDS. 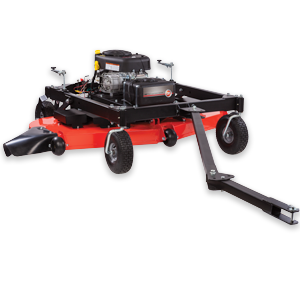 Tow with your ATV, or use as an outrigger in tandem with your riding mower (or zero-turn), to increase your cutting width. 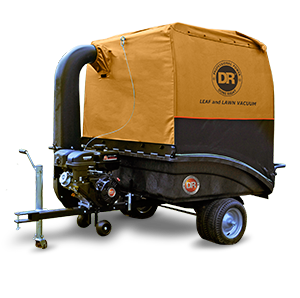 Mow large lawns and fast—up to 2.75 acres per hour! 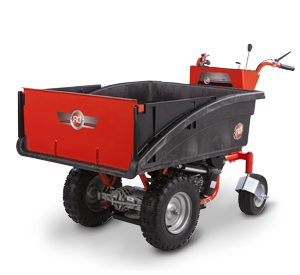 Tow Vehicles for stand-alone mowing: use ATV, UTV, or Tractor.